This was a surprising read for me. It was suggested to me by my cousin as a fun read and I decided to give it a go. 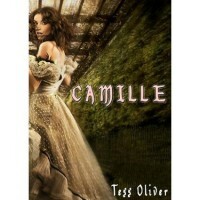 Camille was not only fun but a very interesting read! The characters really made the book and I'll be keeping an eye out for more by Tess Oliver.